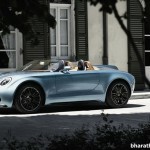 MINI and Touring Superleggera, a Milan based coach builder, has come together to present a brand new concept that they have named MINI Superleggera Vision Concept. 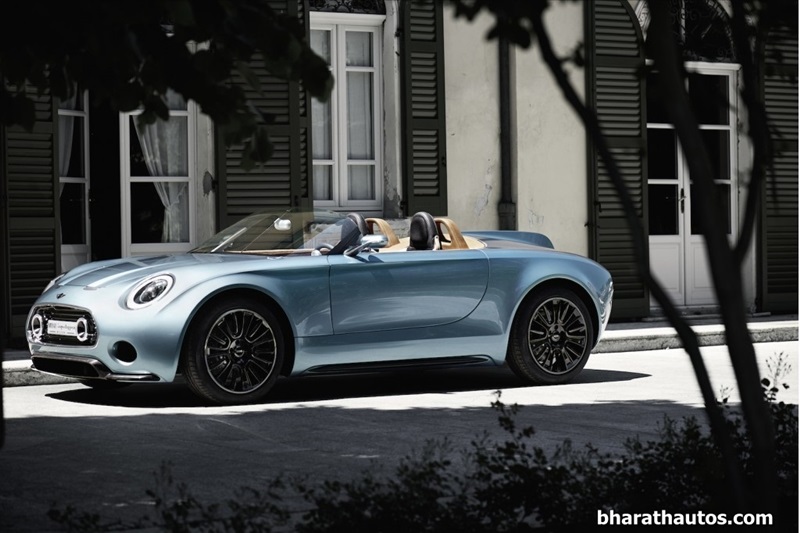 They revealed this concept car in Cernobbia, Italy at the 2014 Villa d’Este Concourse this week. 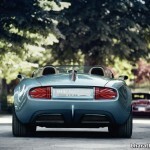 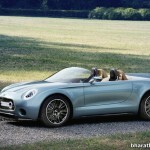 The MINI Superleggera Vision Concept car has stunning appearance. 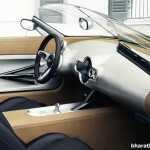 It is a two-seater car. 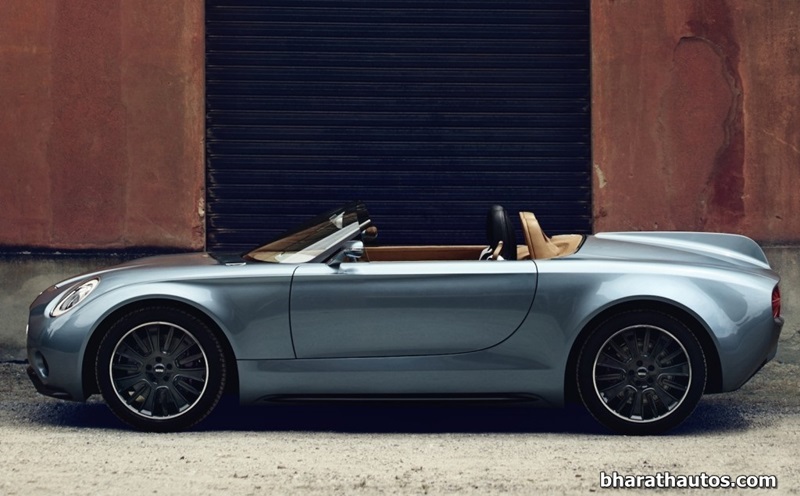 The MINI Superleggera Vision Concept car was displayed along with the Vision Future Luxury by BMW and Phantom Drophead Coupe Waterspeed by Rolls Royce. 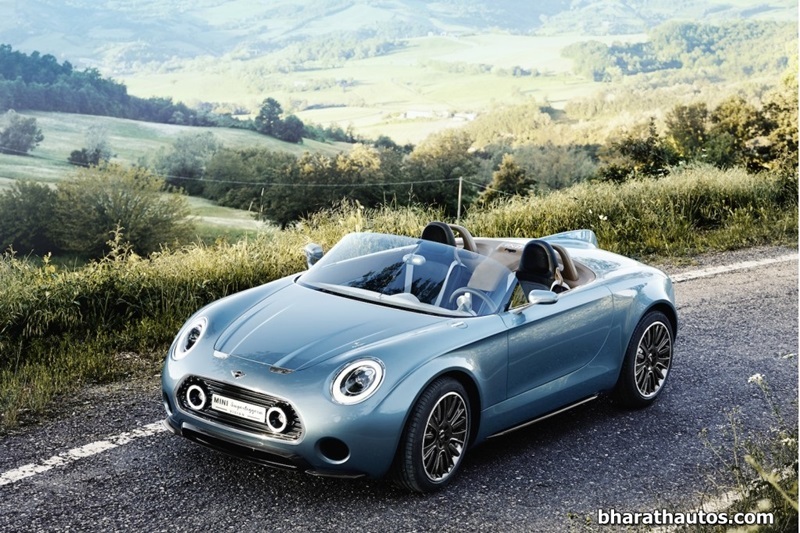 This awesome new concept car is a perfect combination of the state of the art electric engine with newest technology as well as classic curves and designs of a bygone era. 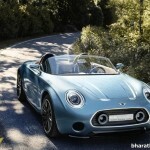 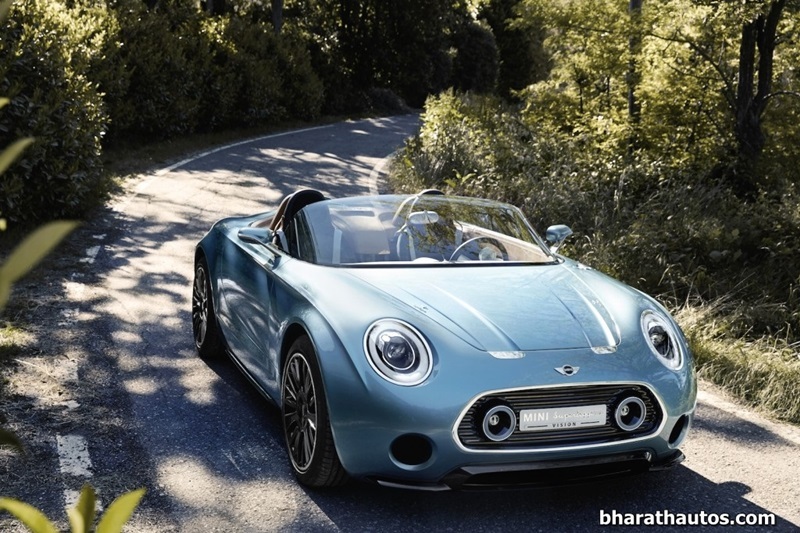 The Italian design and coach building company Touring Superleggera and the BMW Group’s MINI divison has yet not revealed the specifications about the engine of the car. 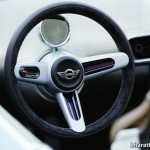 However, it could be seen that the MINI Superleggera Vision Concept car comes with very elegant interiors. 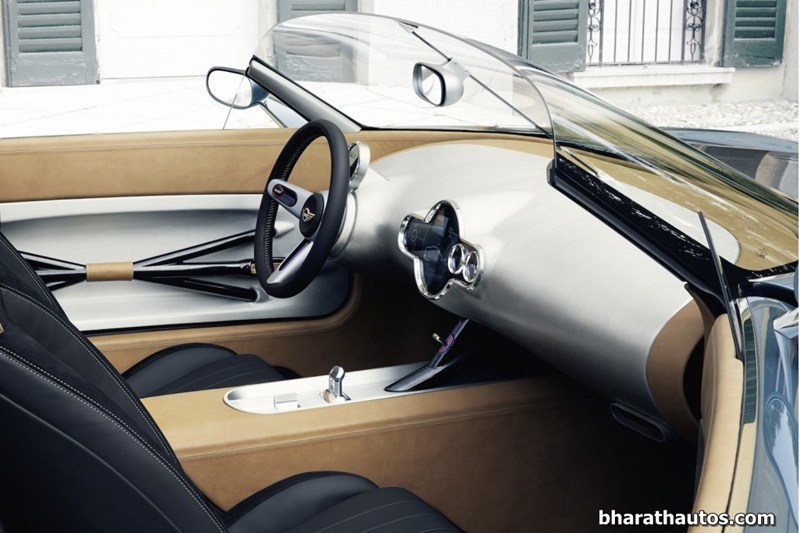 It has a dashboard which is a great combination of light brown leather inserts and unpolished aluminum sheet center console. 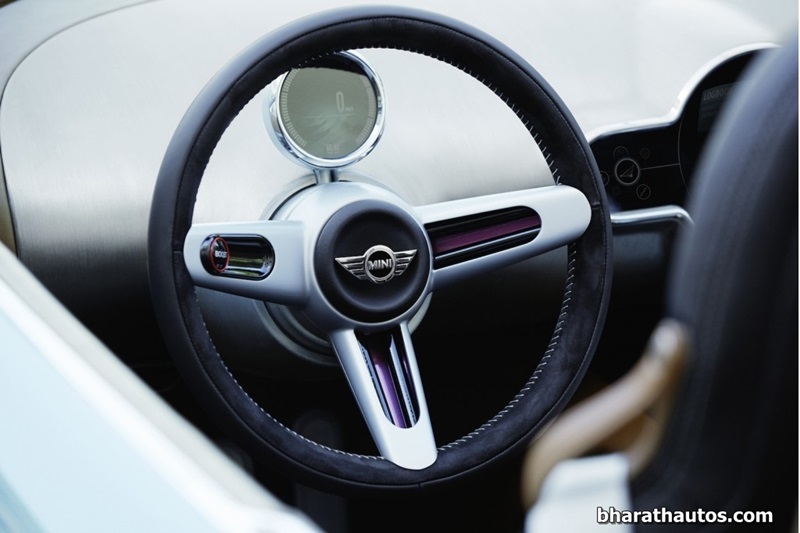 The concept car comes with chrome interior rear view mirrors, a retro style steering wheel, an analogue clock and other interesting features. 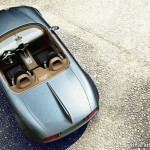 The exteriors of the car are also quite admirable. 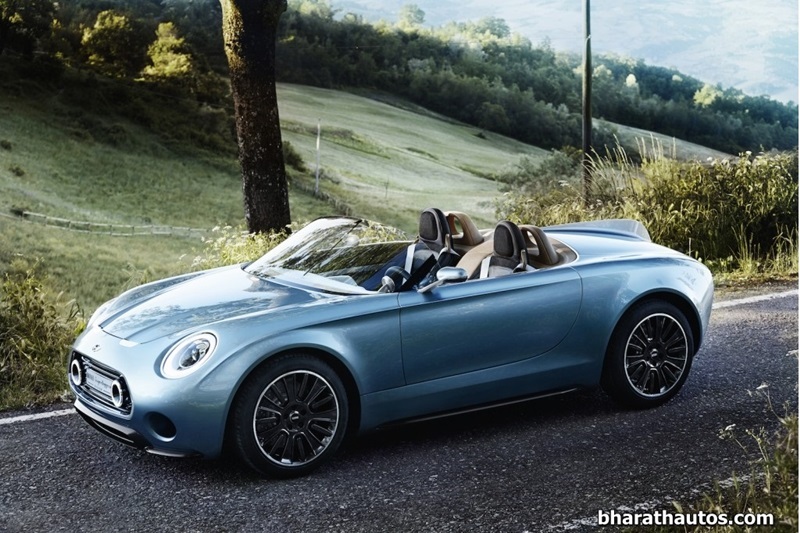 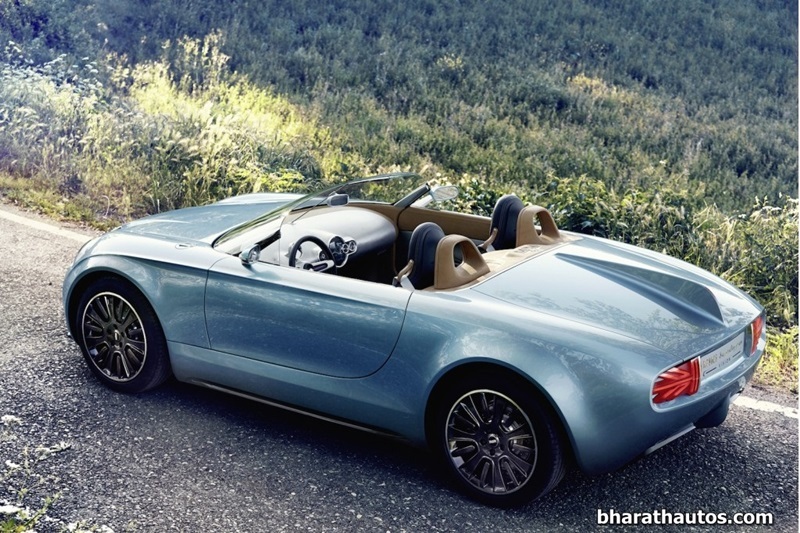 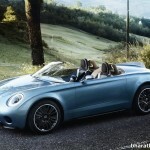 The MINI Superleggera Vision Concept car comes with a Como Blue exterior paint. 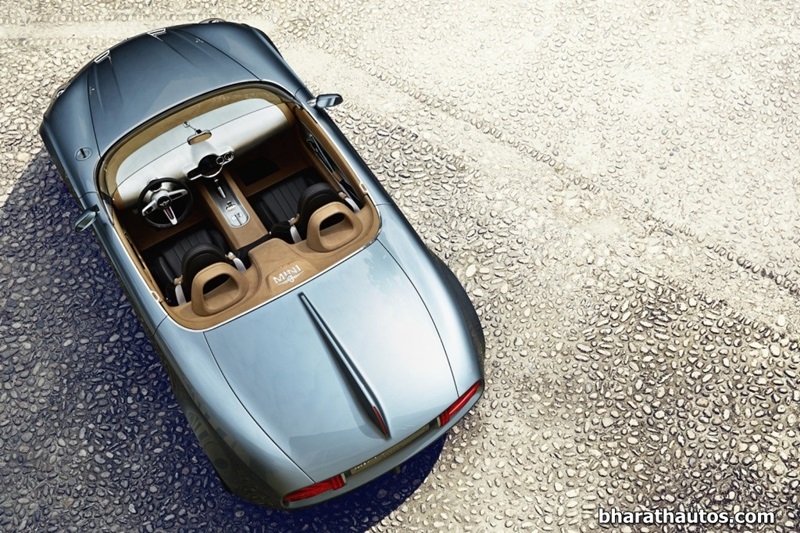 The car comes with rounded head lamps at its front. 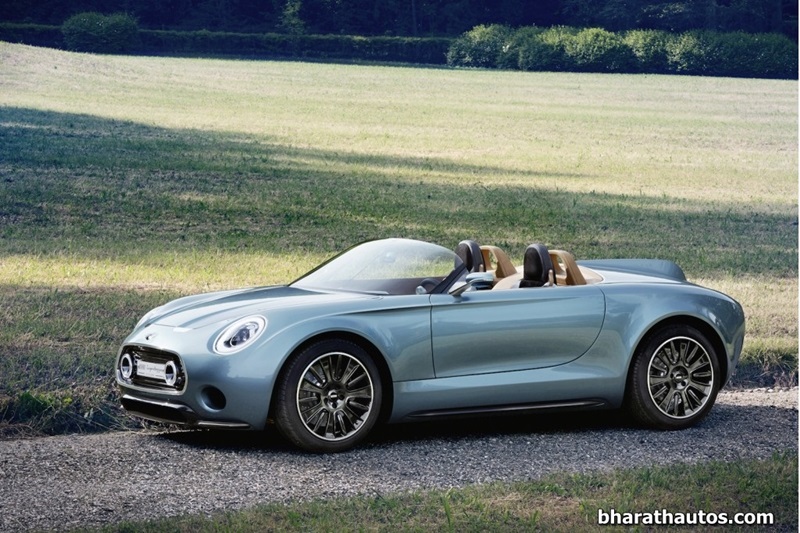 MINI Superleggera Vision Concept also features fog lamps, hexagonal grille as well as a characteristic MINI stripes on its contoured hood made of aluminum. 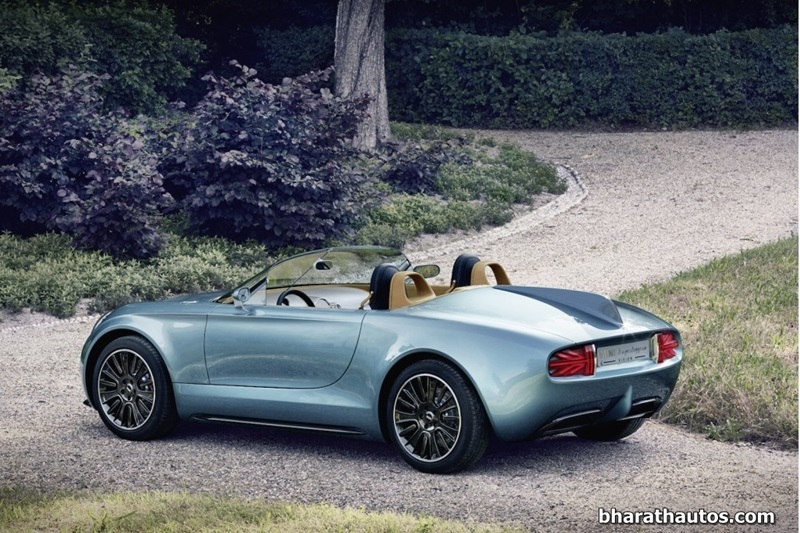 At the rear of the MINI Superleggera Vision Concept car, you will see an oval layout. 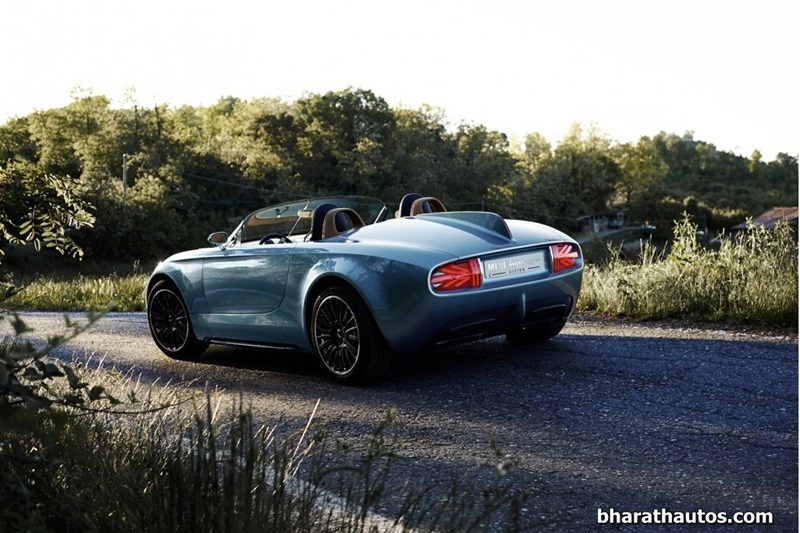 It has chrome accents, tail lamps and carbon fiber reinforced polymer diffuser. 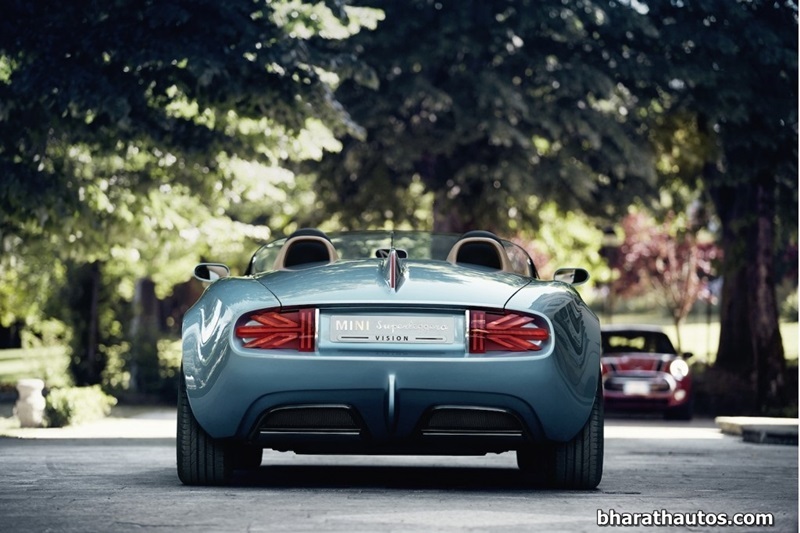 It lends the car a very sporty look. All car enthusiasts are eagerly awaiting for this car to enter the market.